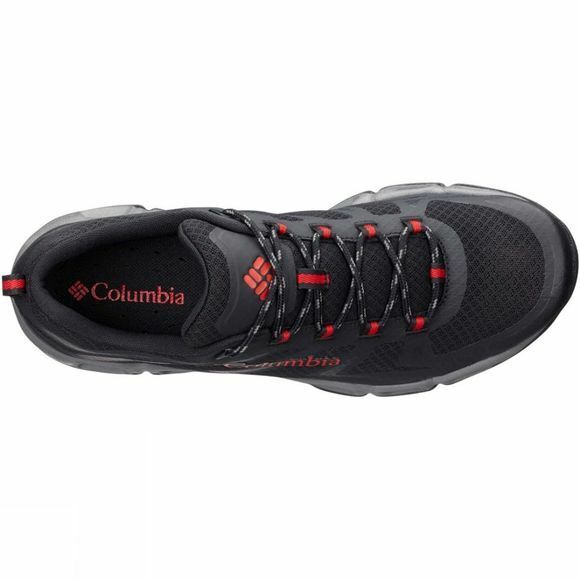 The Mens Ventrailia 3 Low Shoe from Columbia has a patented venting system and is ideal for short hikes, walks, travels and everyday wear, with the added advantage of a sleek and modern look. 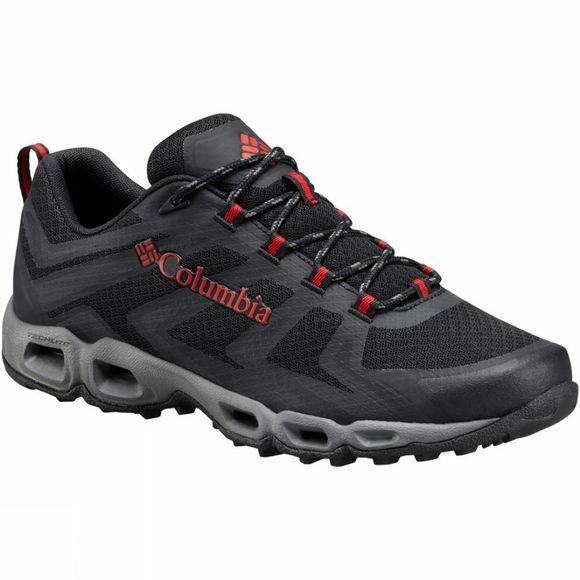 It features textile and welded synthetic uppers, with a cushioned midsole, along with ventilated midsole ports. A rubber outsole guarantees sure-footed stability.